As some of you know, my nephew was deployed to Iraq on December 17th. 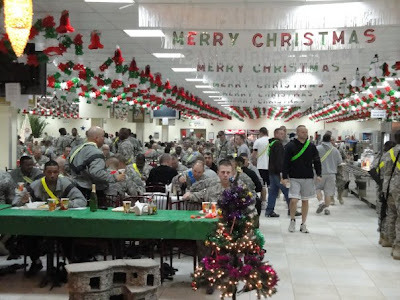 His unit is currently in Kuwait for a few weeks before leaving for Baghdad and this is where they spent Christmas. 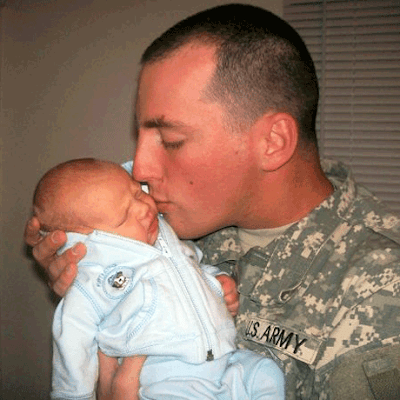 He has been able to call home on a regular basis and send us photos via the internet. I am always amazed at how we have all connected and become friends through our blogs, I am even more amazed that we can keep in close contact will loved ones serving overseas. 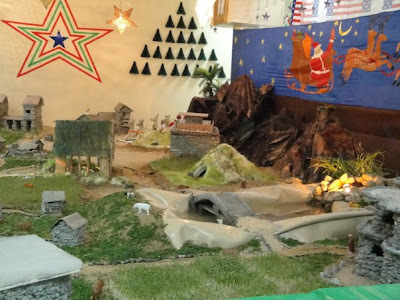 My nephew sent these photos of the Christmas decorations in their dining hall and I thought I would share them with you today. To me, they are my favorites this year and indeed a Christmas Miracle. I can remember Viet Nam and not having this kind of access. 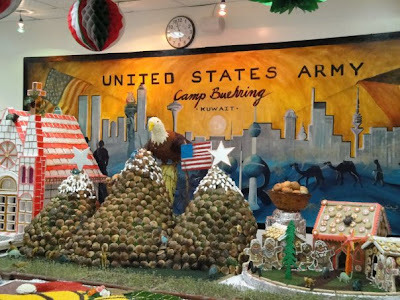 The worry is still there, but this brings us great joy, knowing that there is some semblance of normalcy and that our troops are not forgotten in our celebration and in our hearts. Happy New Year to all of you and to all of our troops! I am sharing this for Outdoor Wednesday, so be sure to drop in and visit Susan @ A Southern Daydreamer for links to more thoughtful posts. Update: Claudia @ Dipity Road has started a new meme, Friday - Finding Beauty. I didn't know about this until just today (January 8, 2010), but decided I really wanted to share this post again with those who haven't seen it. 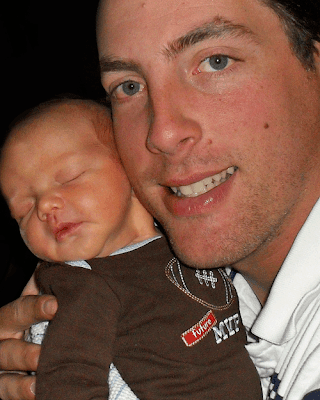 To me this was finding beauty in an otherwise bleak place and the kiss from a father to his newborn son — pure beauty. full of love meant for you. to lull you to sleep. I always loved our visits to Santa, you can probably tell that by the look on my face. 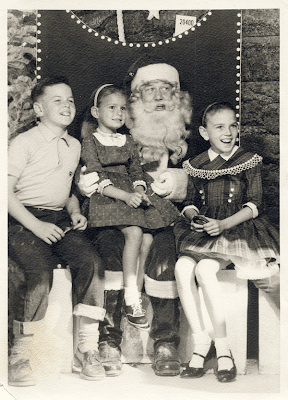 Sister (in the middle) always hated having her picture taken, but she loved Santa, so she dealt with it. 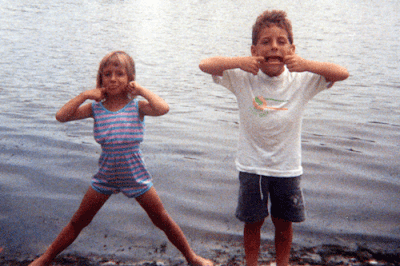 My big brother was just as excited as I was. 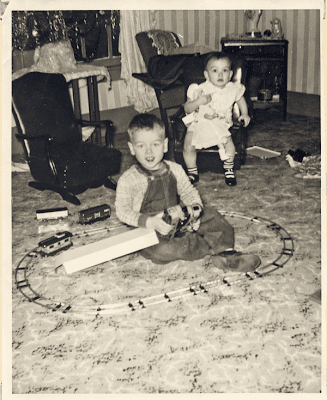 I have wonderful memories of my childhood Christmases — trying to sleep, but anxious to get to all those presents under the tree. Of course, once they were opened I had to run to the neighbors to see what my friends, Amy and Celia had gotten from Santa. Then I waited for my grandmother Cora and my cousin Jackie and her family to arrive. More presents and lots of good food, but the best memory is being with those I loved. such sweet memories brought my way. Well, after a few days of absolutely stunning weather, I woke up to the rain today and I guess we have a cold front coming through this weekend. We've dropped from temps hovering at 80 degrees, down to 68 degrees and this weekend they are expecting it to be 40 degrees. 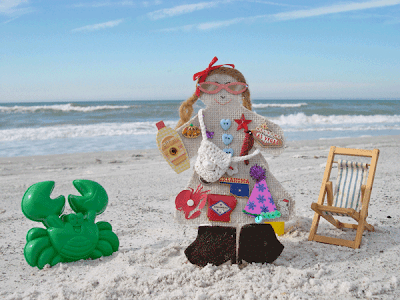 A forty degree drop in just a few days is just too darn cold for this beach gal! Now I know most of you are experiencing much colder temperatures, but this is Florida, the Land of Sunshine. I guess I better put away my shorts and tank tops and pull those sweats out of storage. This means I will also have to go out in the rain today and pick-up some firewood. Well, a fire is cozy and I do have a book I've been meaning to read. AND, I made myself one of those snuggie blankets, so I guess I'll finally get to use it. I also have this outrageously expensive hot chocolate mix ($18), I bought using a gift card I received to a specialty chocolate shop, so I can whipped that up and give it a taste test. Maybe a little cold weather won't be so bad after all, as long as it passes quickly and I can get back to the beach next week. All I can say is that I'm happy the sun was shining for Stella's visit. My plans for the weekend are to surf around blogland and read the posts from Outdoor Wednesday and Foodie Friday, so the rain can come down all it wants and it can get as cold as it wants, just don't let the power go out! Last year I made this recipe after seeing it featured on Good Morning America. I'm not a huge fan of cheesecake, but I will happily take a bite of yours should we happen to be be lunching together. 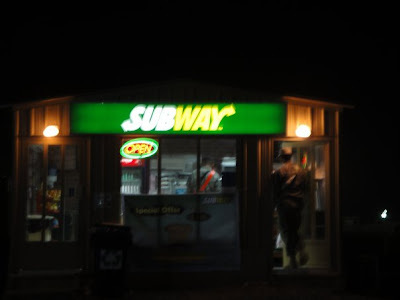 That's what I like, just a bite (or two). 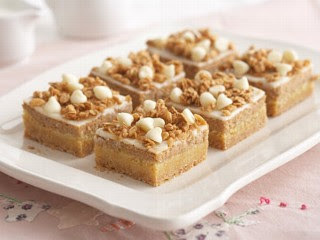 When I whipped these up, rather than cutting them into bars, I cut them into bite-sized pieces and served them in candy-sized paper cups. They were in a word — YUMMY! Preheat oven to 350 degrees F. Spray a 9 x 13 inch baking pan with cooking spray. For Yellow Crust, in a large bowl, combine cake mix, butter, and egg; beat with an electric mixer on low speed until mixture forms crumbs. Press crumb mixture evenly into prepared baking pan; set aside. For Sweet Potato Filling, in a food processor, combine sweet potatoes (already steamed following instructions on the package), cream cheese, sugar, egg, and pumpkin pie spice; cover and process until smooth. Spread sweet potato mixture evenly over crust layer. Bake in preheated oven for 30 to 35 minutes or just until set and wooden pick inserted in center comes out clean. For Sour Cream Filling, in a small bowl, combine sour cream, sugar, and vanilla; spread over hot sweet potato filling. Bake for 5 to 8 minutes more or until set and edges bubble. Cool in pan on wire rack. For Granola Topping, in a small bowl, combine granola, white baking chips, and pumpkin pie spice; break up any large pieces of granola. Sprinkle granola mixture over sour cream filling; press in lightly. Cover with plastic wrap. Refrigerate for 3 hours or until chilled. Cut into bars. 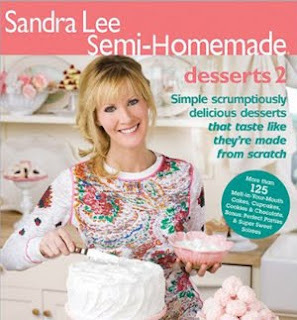 This recipe is the creation of Sandra Lee and you can find it in her book Sandra Lee Semi-Homemade Desserts 2 . I put four of these little delights in the freezer for my consumption at a later date. They froze beautifully and were just as delicious as they were at Christmas. I also want to share a recipe I mentioned in a comment on While We're Waiting. The blogger, KS, ask me for the recipe and I promised I would post it today. 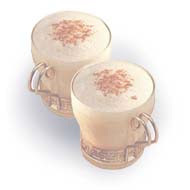 I used to make this Bailey's Eggnog for my friends on Christmas Eve and it's like drinking a cloud. I was a bartender in my younger years and this recipe came attached to the bottles one year. I haven't made this for many years and it is a "pre-Salmonella" recipe. Although the Egg Board says only 1 in 20,000 eggs is infected with this bacteria, I would never take that chance with my guests. I did some research and according to the USDA, "…in-shell pasteurized eggs may be used safely without cooking." Further searching led me to Davidson's, an egg company who distributes pasteurized shell eggs. 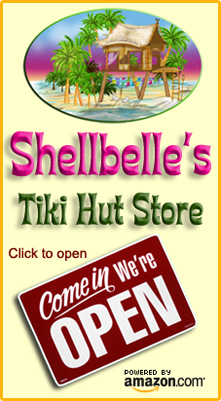 Follow this link to their store locator to see if they are available in your area. You may have eggs from another company who pasteurizes their eggs, so ask your grocer. If you live in Florida, like I do, the Davidson's Pasteurized Shell Eggs are available at Publix. If your local store doesn't have them on their shelves, ask a manager to order them for you. The item code is 76888. I don't recommend the recipes made cooking the eggs into a custard-like substance, they are too thick and just plain yucky. I have read that using the liquid pasteurized egg products also don't produce a flavorful eggnog. If you can't find pasteurized eggs, I would just buy already prepared eggnog, the thick-style, add the Bailey's and fold in the whipped cream. Will it taste as good as my recipe? I doubt it, but I think it would still be good, adding Bailey's just makes a good, creamy eggnog without that strong alcohol taste. In a large chilled bowl, beat egg yolks and 1/2 cup sugar with an electric hand mixer until very thick and creamy. Set aside. In another chilled bowl beat the egg whites with the remaining sugar until stiff peaks form. Combine egg whites with egg yolks, mixing on low speed for just a minute. Stir in the Bailey's by hand. In a separate bowl, whip the cream until soft peaks form. Gently fold into the eggnog mixture. Serve immediately and remember to share with others. Stir ingredients well so that the drink is the original color of the eggnog; serve over ice. Then let's face it — your eggnog's too strong! Have you entered the giveaways at Ocean Dreams and While We're Waiting? 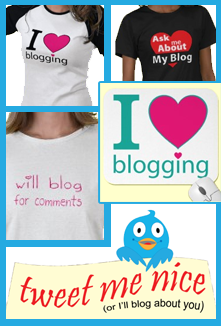 They are both absolutely fabulous and you can find links to each of them in my sidebar. 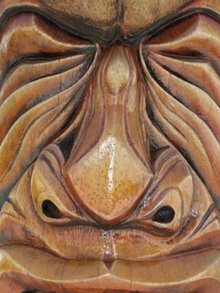 'Tis Friday again, so you all know that if you stop by Michael's at Designs By Gollum you'll find fabulous links to more Foodie Friday participants. 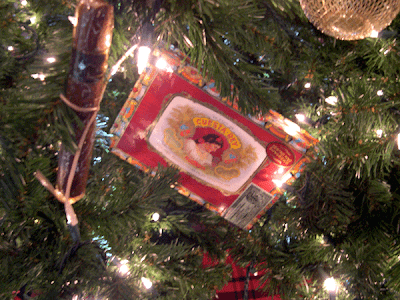 Have a wonderful week, stay warm, bake your hearts out and enjoy the festivities! 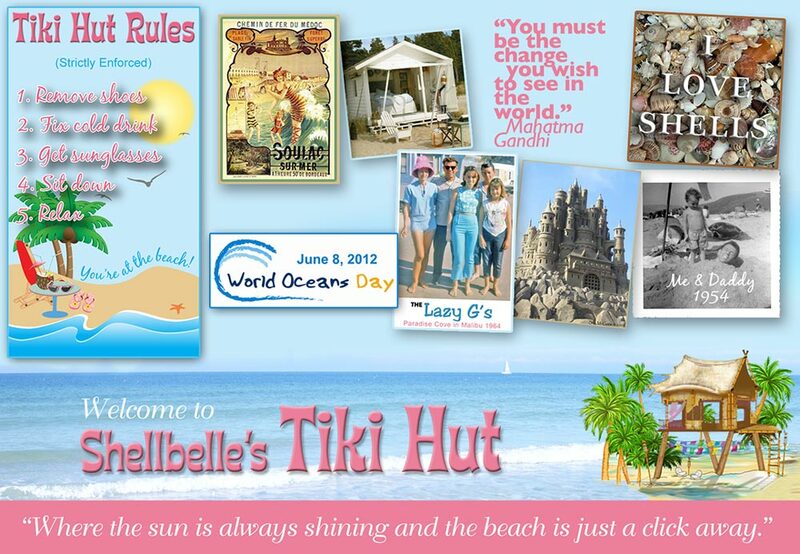 Stella Visits The Tiki Hut! Living in warm, tropical Florida weather doesn’t mean you can’t fully enjoy the Christmas spirit and I wanted to demonstrate this to my special house guest this week. Whose visiting you ask? Why none other than the infamous world traveler, Stella. 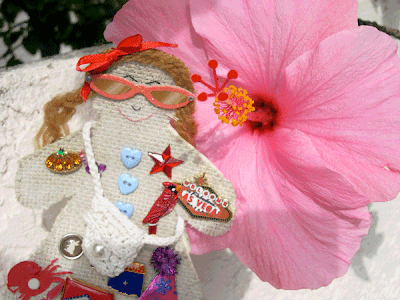 For those who don't know, Stella is a little doll who has been traveling around blogland for the last year and I am just thrilled my good friend Sheila (aka Mrs. Magpie) of The Quintessential Magpie was able to bring her to Tampa Bay to spend a few days at The Hut. 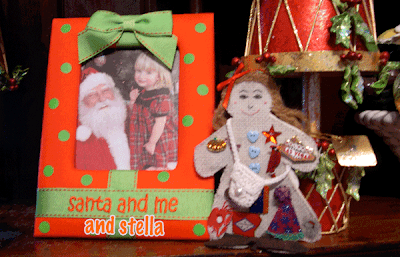 Stella left England on December 1, 2008 and you can follow or catch up on her adventures by visiting Lindsay at The Cross Stitch House. Sister and I picked Stella up at the lawyer's office on Tuesday, no she's not in any trouble, there were just a few questions about her visitor status here in the United States. Stella's visa is just about to expire and after her visit here, she will return to Sheila's for a special outing and then head home to England. 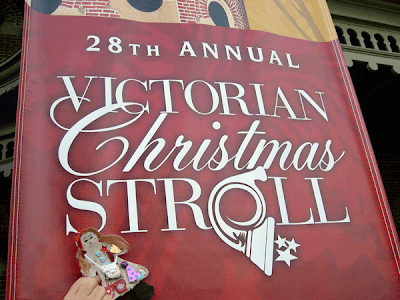 The weather was beautiful upon Stella's arrival, with temps hovering at 80 degrees and almost non-existent humidity. Life is good. Note: You may click on any images for a larger view. Since we only had a few days, I wanted to share two of my passions with Stella. The first, as many of you know, is my love of all things vintage. I often post photos of vintage postcards and this one is from where we went as we started our day. 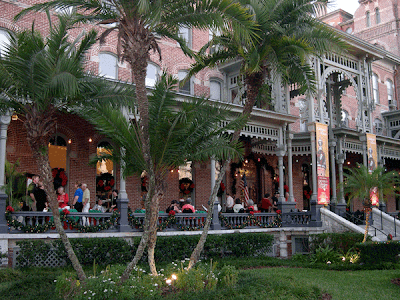 Now listed as a National Historic Landmark, the Hotel is home to the Henry B. 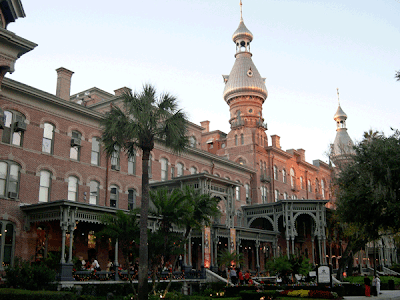 Plant Museum (the founder of the Hotel) and is part of the campus of the University of Tampa. 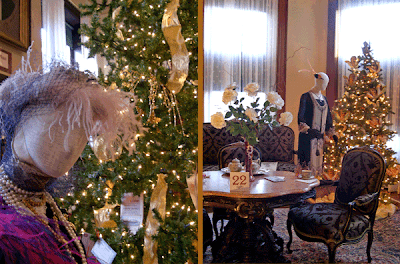 The museum is currently hosting its 28th Annual Victorian Christmas Stroll, recreating the opulent lifestyle of America's Gilded Age in the 1890s. 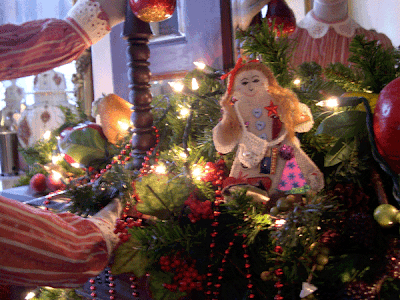 The extravagant grandeur of a Victorian Christmas is displayed in magnificent rooms adorned with authentic Victorian-style decorations, elaborately trimmed trees, lush greenery, antique toys and imaginative ornaments. Come along as Stella and I share just some of the sights we encountered. the Hotel is instantly recognizable. is eager for our adventure to begin. 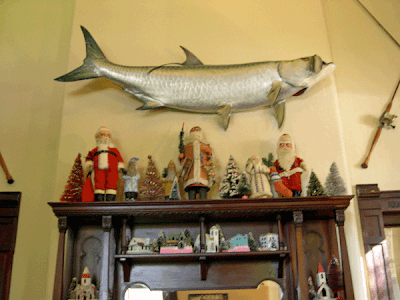 the mantel in the foyer. Stepping into the Grand Hallway, we were greeted with beautiful music, period toys, wrapped gifts, Christmas stockings and Old Saint Nick. 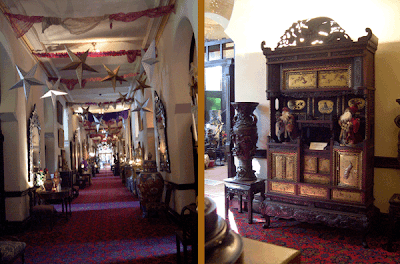 We took in the beauty of the gilded mirrors, statues, and furniture. 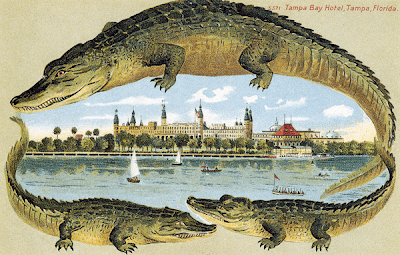 In the late 1880's, Margaret and Henry Plant toured Europe and returned to Tampa with 41 rail cars filled with treasures and we were enthralled with their finds. What I would have given to have been on that buying trip with them! You can walk right through the majority of the rooms and peek into others. Each was filled with treasures. 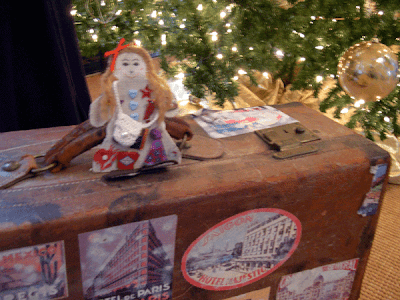 Stella found this suitcase that she thinks will be perfect to carry all her goodies home to England later this month. 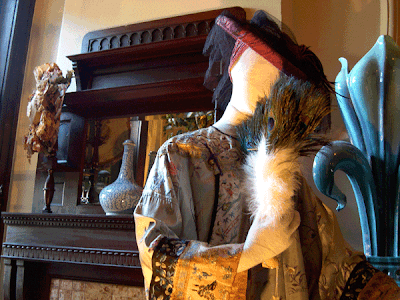 Antique and vintage clothing from La France, Jezabelle & Her Wandering Gypsies, and the private collection of Jill Wax are displayed throughout the museum. As was the custom of the era, the fashions are handmade with exquisite detail and feature natural fibers such as silk, cotton, linen and wool. The clothing for men, women, and children are accessorized with appropriate shoes, jewelry, hats, gloves, purses and other such adornments. 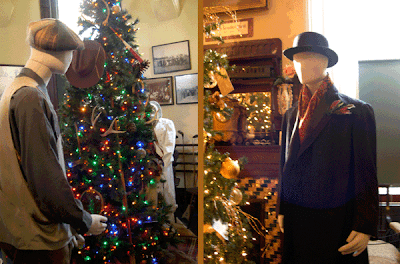 The Sports and Amusements Room (below on left) featured authentic golf, fishing and hunting ensembles from 1925 and I must say the decorations on the tree in this room were definitely amusing! Stella called me over and she was very excited. She believes she has found her perfect vacation home and wants to meet with the realtor tomorrow. The Parlor Suite Bedroom was one of the loveliest in the Hotel. 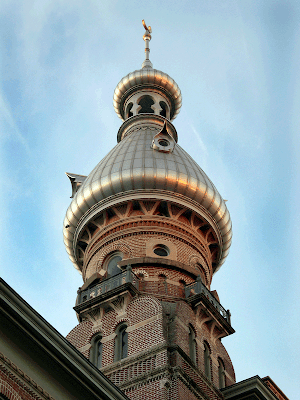 The Victorian double bed is placed directly under a minaret. This serene nook, encircled by windows that overlooked the garden, is sure to have inspired sugarplum dreams. On display were a wide variety of provocative all-white Victorian undergarments such as camisoles, bloomers, cover ups and cotton teddies worn under Japanese silk kimonos; and the tree was decorated with antique trims including hand embroidered laces, crocheted garlands, silk ribbon and tatting. 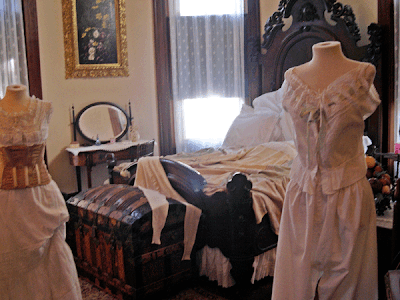 Dressing appropriately was of the utmost importance in the Gilded Age. 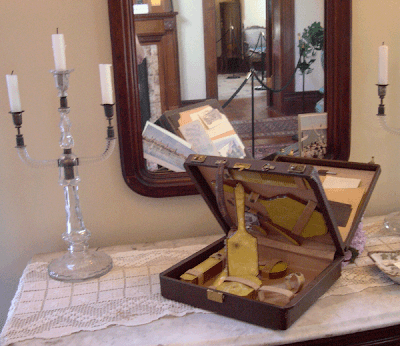 Guests arrived with trunks brimming with clothes, for each social event or activity required a special costume. Dressing "up" also showed respect for an occasion and was considered simple good manners. I fell in love with this little traveling case, one side holds all your toiletries and the other side opened up to hold stamps, stationery and writing utensils. 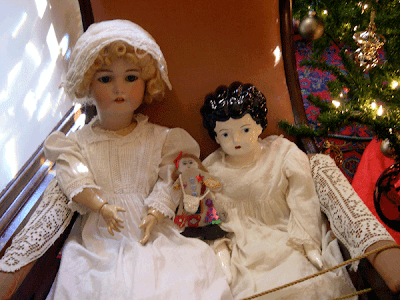 The cobweb game was a Christmas favorite of many Victorian families. Each family member's name was written on paper and tied to the end of colored yarn. 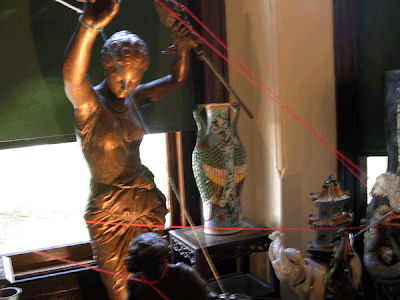 The long yarn was then woven in and about the room, over and under furniture. When you came to the end of your yarn, you discovered your Christmas present. I turned from this display and didn't see Stella. 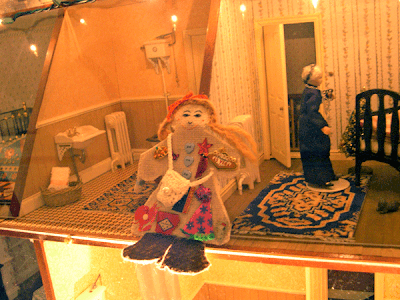 I needn't have worried though, she had made a couple of new friends while I was taking pictures and they were real dolls. …we both agreed that this outfit was stunning! 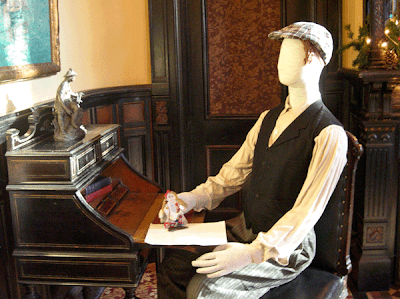 We next entered the elegant Gentlemen's Writing and Reading Room, which is the most authentic room in the entire Hotel. The furniture, artwork, wainscoting and intricate molding are original. 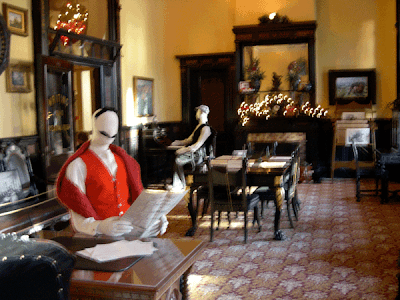 In this majestic space, gentlemen tended to their daily correspondence, read the latest news and conducted business. The door to the left of the fireplace once opened onto stairs leading to the Rathskeller, a basement area where the Hotel bar, billiard room, hair dressing rooms and other spa services were located. As you can see, Stella was enjoying a conversation with the gentleman seated at the desk. 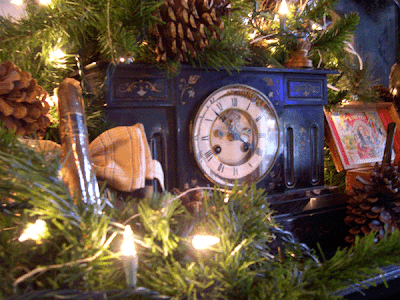 Pipes, cigars, cigarettes, cigar boxes and vintage smoking paraphernalia along with bowties decorated the Christmas tree and mantel in this room. "Come along Stella, I don't think women are actually allowed in this room." 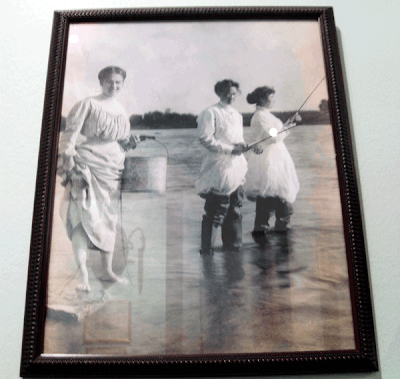 The next doorway led to a special exhibit, Tarpon Tales and Sport Fishing in Early Florida. 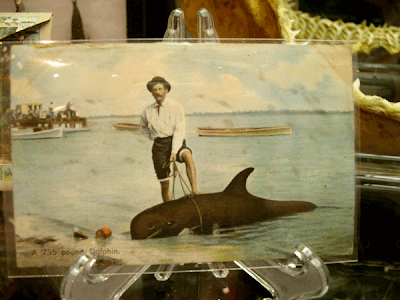 This vintage postcard was in one of the cases, it reads, A 735 pound Dolphin. Before you say anything, you may not know that the Killer Whale (Orcinus orca), commonly referred to as the Orca is the largest species of the dolphin family. It is commonly mistaken as a species of whale. 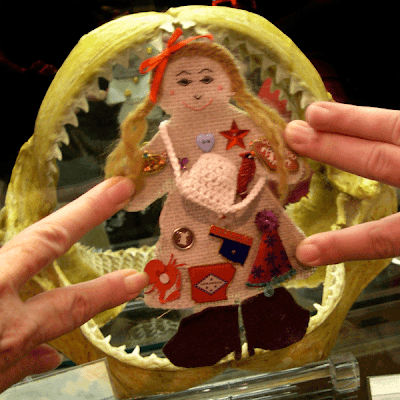 As I looked at all the memorabilia on display, Stella landed herself a big one! 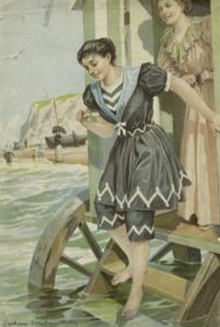 Seems Stella is really into the whole idea of fishing and if you compare her boots to the waders worn by these women shore surfing, you can see she is dressed for the event. and had to be rescued from jaws! Feeling a little devilish, Stella continued to get herself into sticky predicaments and I had to reprimand her again to behave, "Stella, get out of that tree, you are not an ornament!" 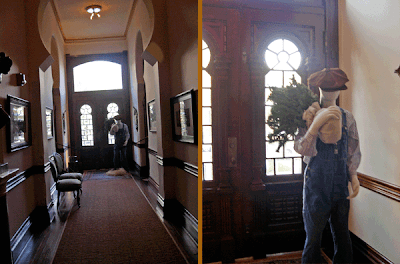 She quickly fell into line and as we wandered a bit more, we looked down one of the hallways and saw the gardener was coming in with yet another tree to decorate. 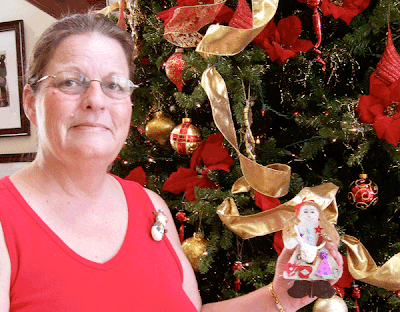 Did I tell you there are over 100 trees on display throughout the Hotel? 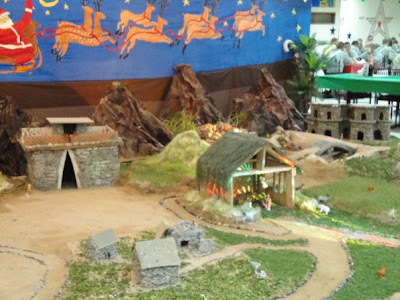 This includes 67 miniatures and one that stood over 15-feet tall. 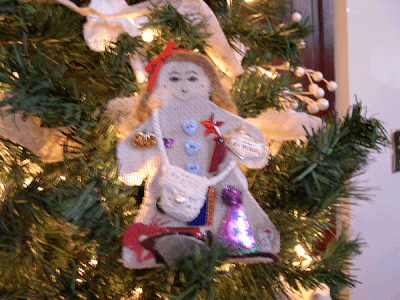 Each was decorated very uniquely, but my favorite was the Hanky Angel Tree, with over 100 antique handkerchiefs made to look like angels and was displayed in the Parlor Music Room. 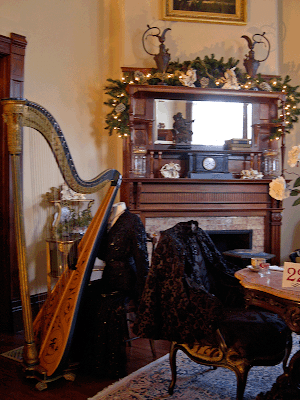 I became so enthralled with this beautiful harp, I failed to capture a photo of the tree. Oh well, it gives me even more of a reason to return next year. 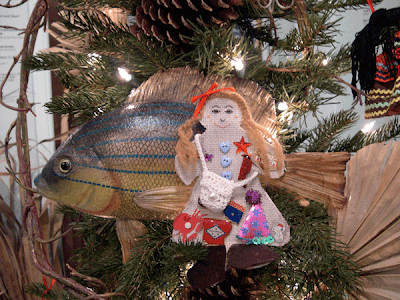 Stella, always making friends, ended up having her picture taken with someone very special at this time of year. We had spent three and a half hours in the museum and had taken well over 200 pictures, so we happily retired to the veranda to rest. 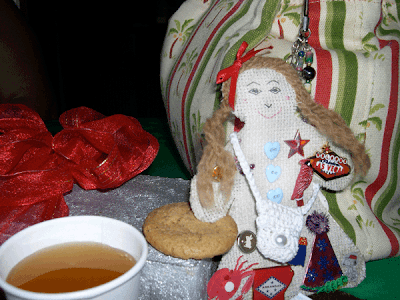 Our hostess treated us to hot spiced apple cider and ginger cookies. We sat and relaxed as dusk approached and contemplated what we would do the next day. 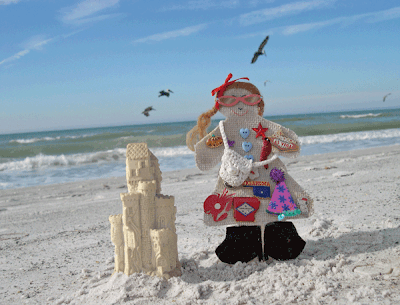 You can't come to Florida without partaking in our winter sunshine and pristine beaches. 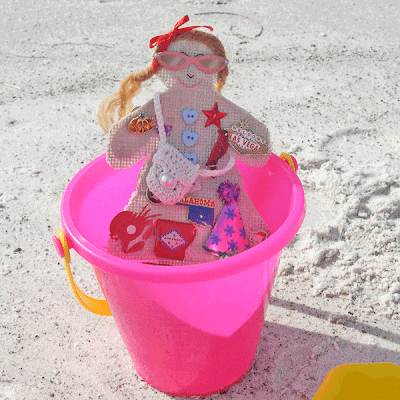 We headed down to Indian Rocks Beach, stopping to pick up a few essentials for Stella. 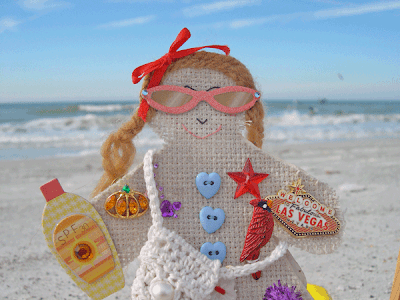 Stella found out that sunscreen lotion is a must here in Florida. I would be remiss in my hostess duties if I let her return home with a nasty sunburn. Stella loved her new sunglasses! Stella had a great time building this sandcastle with me and insisted on having her picture taken. 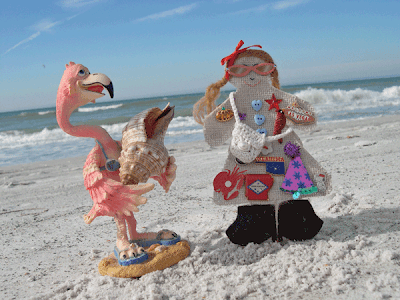 Fannie, my kitchen Flamingo, met us down on the beach and showed Stella this beautiful seashell. Stella: "Okay Shellbelle, I've had a great time at The Hut, but I'm anxious to get back to Mrs. Magpie's, I hear she has something wonderful planned for us to do. I loved the museum and the beach is extraordinary, thank you so much for having me and I look forward to returning in the near future. 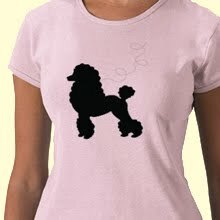 Perhaps I'll bring Lindsay with me on my next visit!" So as the sun sets, we bid adieu to my new little friend, Stella and I hope that all of you have enjoyed reading about our time together as much as we enjoyed our visit with each other. 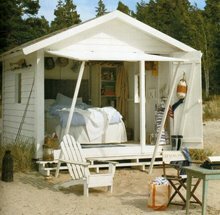 If you ever make it to Florida, or just need to feel some warmth this winter, be sure to stop by The Hut, where the sun is always shining and the beach is just a click away. For history buffs: The Tampa Bay Hotel served as headquarters for the U.S. Army during the Spanish-American War of 1898. Henry Plant arranged to make Tampa the port of embarkation for the war in Cuba, and to use his railroad and steamships to transport over 30,000 troops. While they awaited orders, a number of well-known officers made the Hotel their temporary home. Theodore Roosevelt and his cavalry troop, the Rough Riders, camped about a mile from the hotel, but in the evening Teddy would go to the hotel to visit his wife. 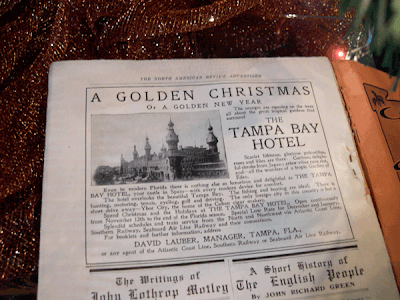 As a result of its role in the war, the Tampa Bay Hotel, now home to the Henry B. Plant Museum, is a National Historic Landmark. 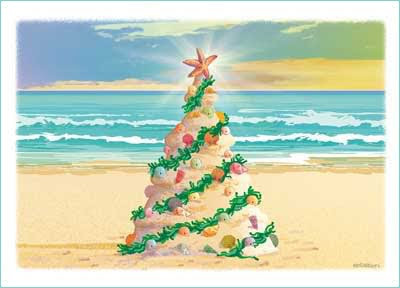 Christmas Greetings from The Land of Sunshine! 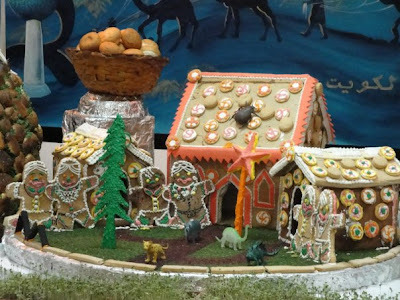 I Want To Eat The White House! It's 9 Degrees in Florida!